It was simply by chance that I came across Jeon Woochi, which prompted a movie marathon about all things Kang Dong Won (swoon). I may be susceptible to being biased for very obvious reasons but there's no denying most of the movies below are major box office hits. 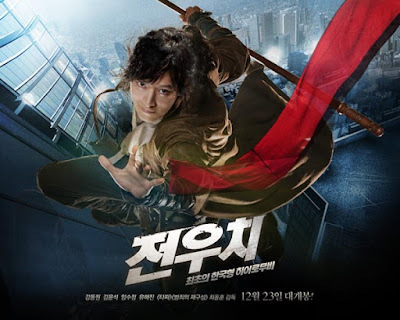 Jeon Woo Chi, my favorite Korean movie of all time, is about a Taoist wizard wrongfully imprisoned in a painting and finally released in modern day Korea to help retrieve the magical flute. Sounds outlandish I know but it's this quirkiness wholesomely portrayed by Kang Dong Won that really makes the movie. Temptation of Wolves 2004 Watching this left me feeling melancholic. 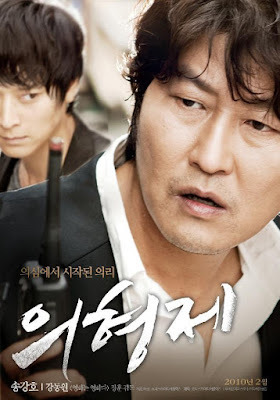 Voice of a Murderer 2007 We barely see Kang Dong Won's face but this is a blockbuster movie is about a kidnap for ransom case loosely based on a true story. Watch here. Another favorite of mine that's set in a completely different genre from Jeon Woo Chi. This movie is about a touching story between Song Ji Won, a North Korean spy and Lee Han Gyu, a NIS agent as they forge an unlikely friendship. Watch here. Despite being a fan of historical movies, Duelist was too theatrical such that the execution of each scene will literally leave you in awe of its aesthetic appeal yet somehow lacking in substance. It's Kang Dong Won though so I ended up liking it just the same. Watch here. Maundy Thursday 2006 A man on death row who finds hope when he falls in love. Watch here. A movie about a man driven mad by his fearsome ability to control people with his mind and the one man in this world that he cannot control. 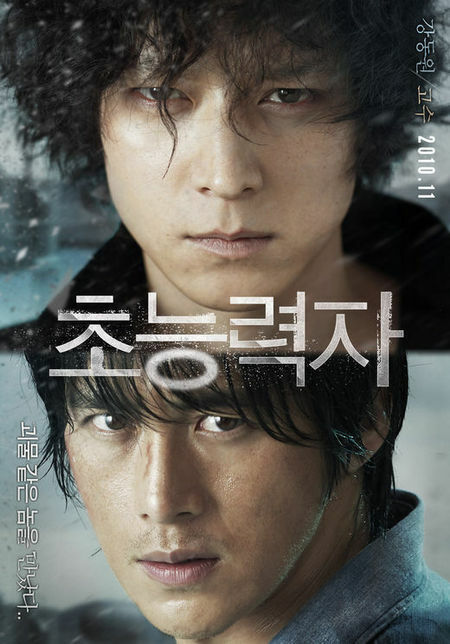 Simple plot yet quite thrilling to watch Kang Dong Won and Go Soo fight it out till the very end. Watch here. If you know where I can watch the 2014 movies, I will be so grateful T.T Last but not the least, Kang Dong Won was in a short film called the X in 2013. The trailer looks very cool but I don't have much information other than that.